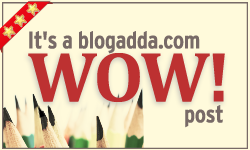 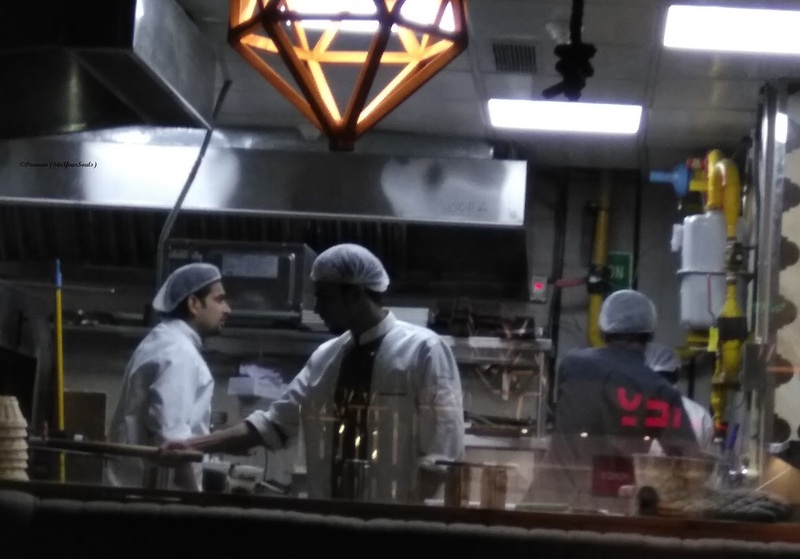 Delhi has gradually nurtured a platform for appreciation of myriad cuisines from various parts of the globe. It is not just the regional cuisines that we love to explore as people, but with the gradual passage of time, we've incorporated and applauded the love for food coming from a global perspective. 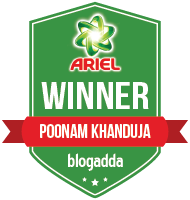 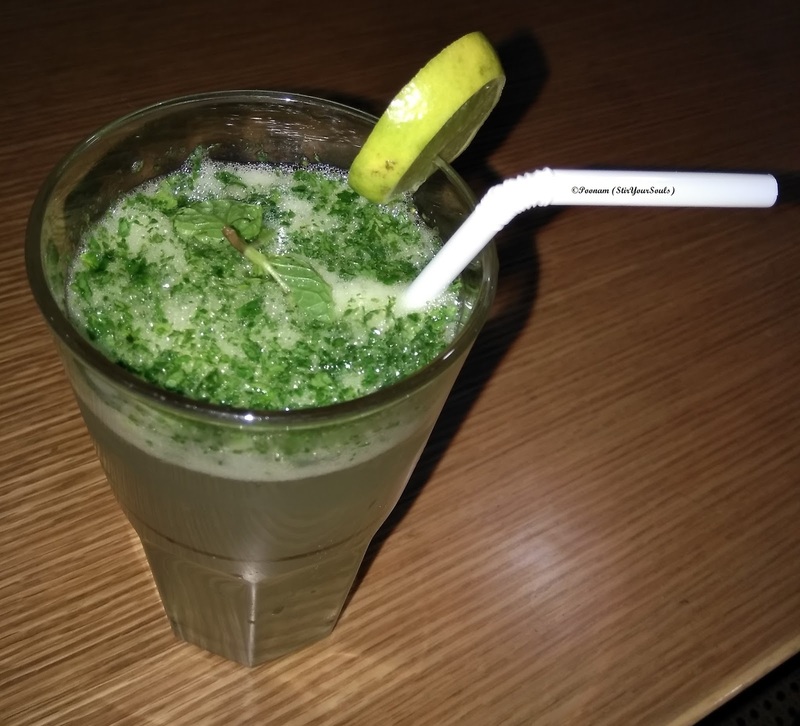 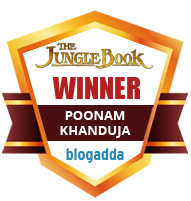 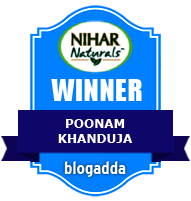 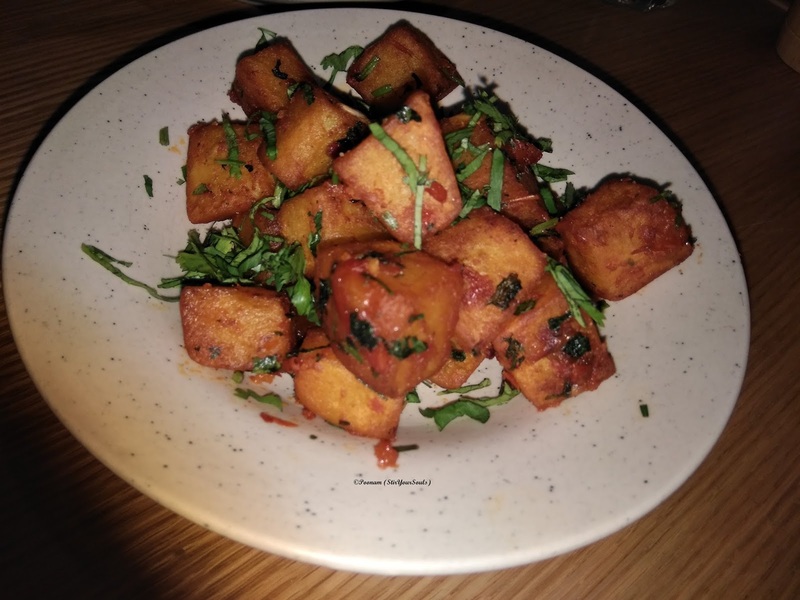 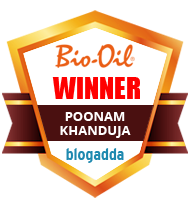 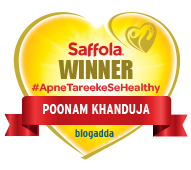 One such cuisine that has gradually made way and suited itself to the Indian palate here in Delhi, is that of the Mediterranean, in particular that of Lebanon. 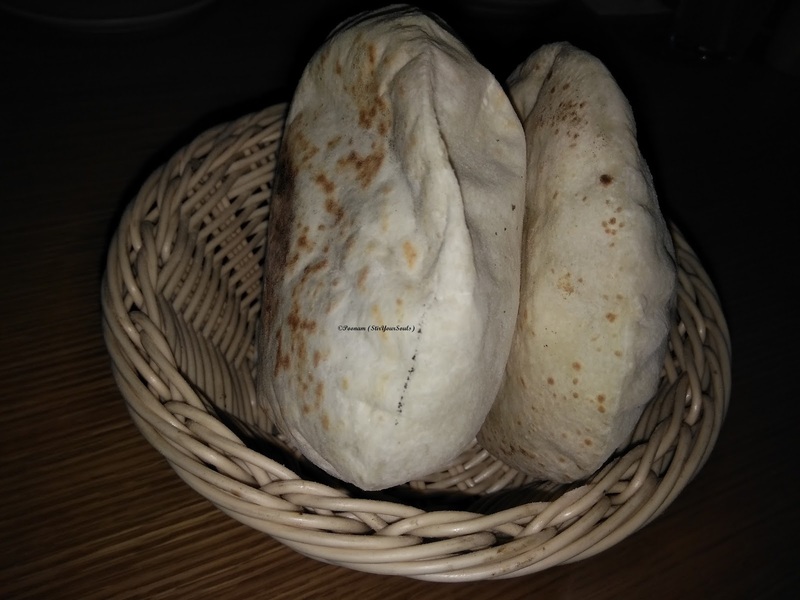 When it comes to Lebanese Cuisine, the name that pops up first in mind is that of Zizo. 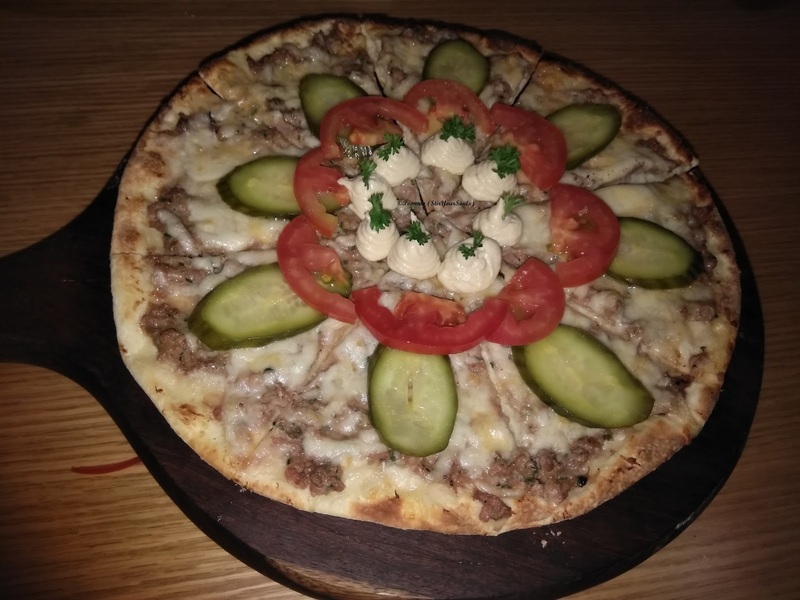 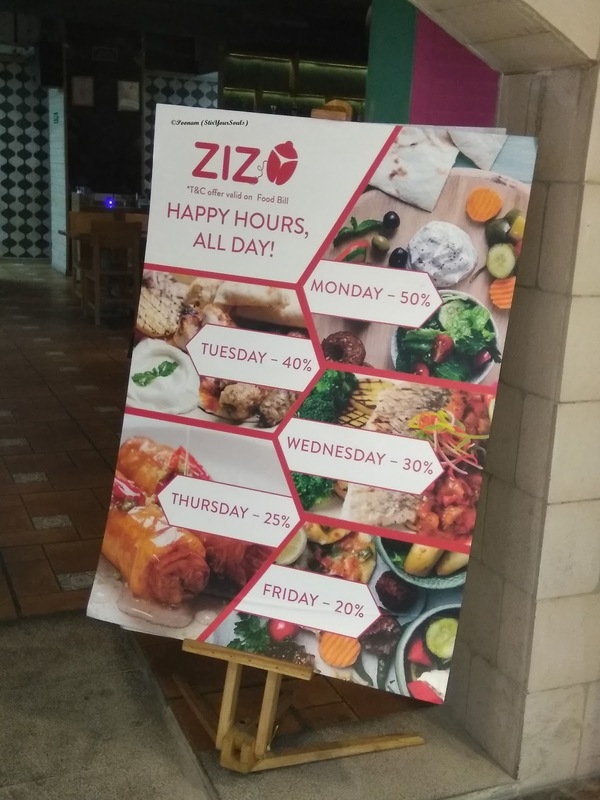 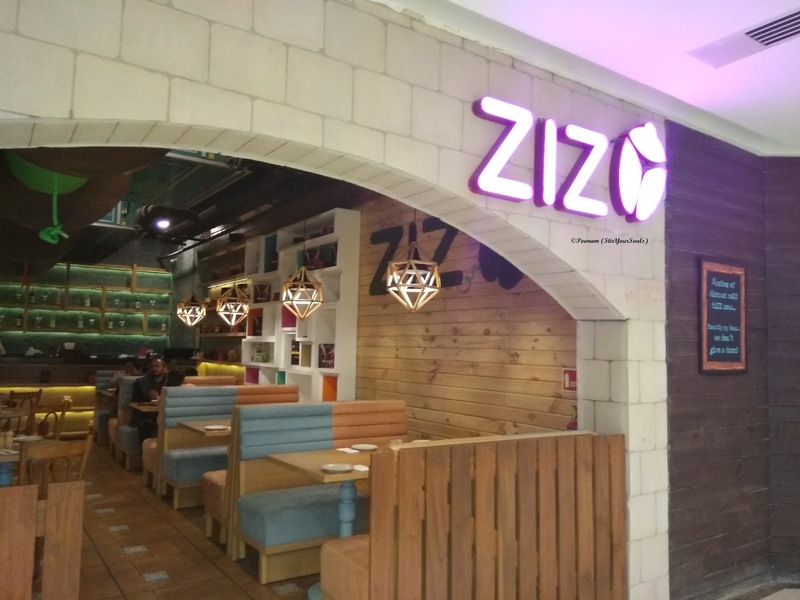 Zizo is the brand in the food and hospitality sector here in the capital city that is spear-heading the reach of Lebanon and its feel good cuisine. Lebanon might be a small country, but its food packs a big punch for sure. 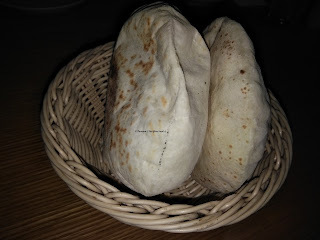 My first tryst with Lebanese Pita Bread, however, was at Pita Pit last month. 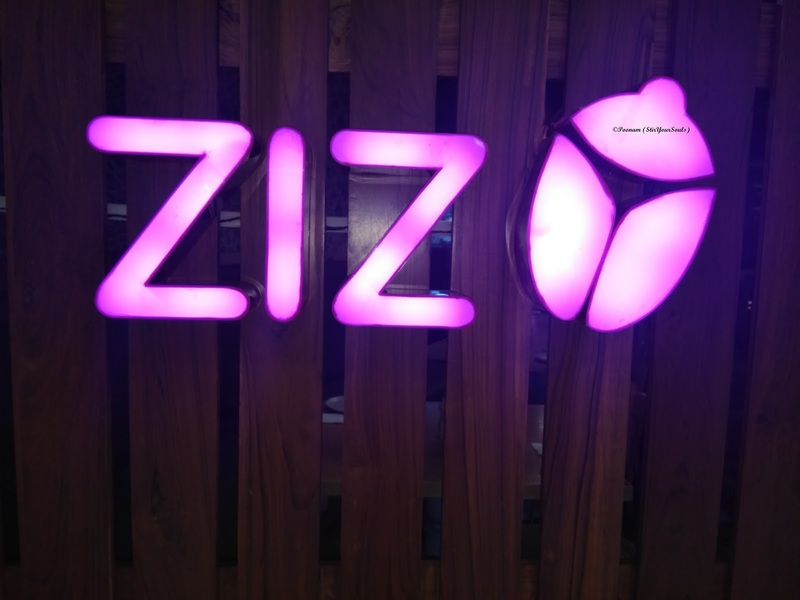 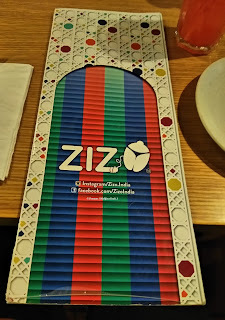 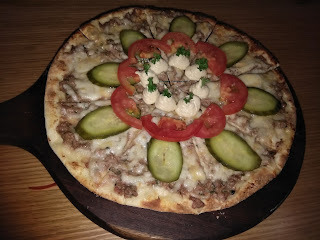 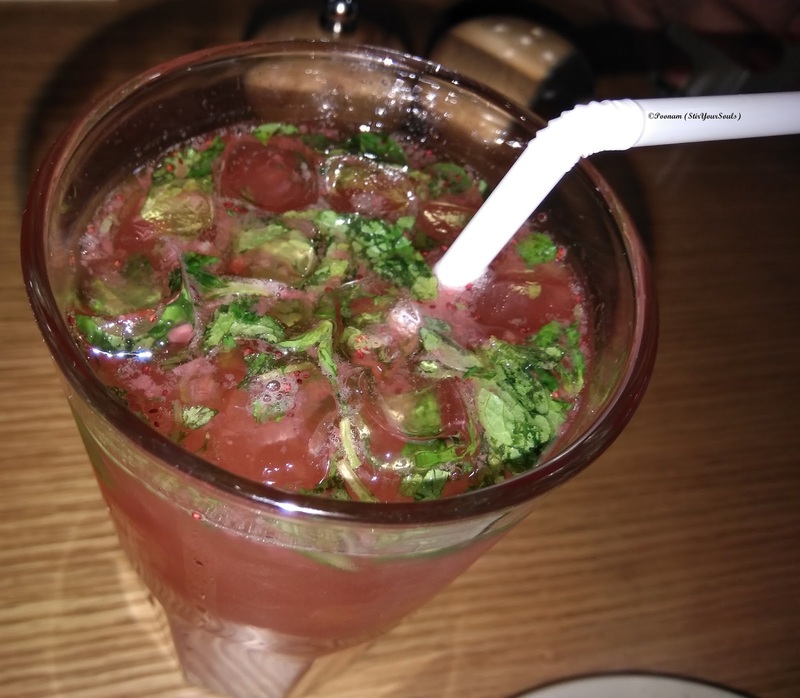 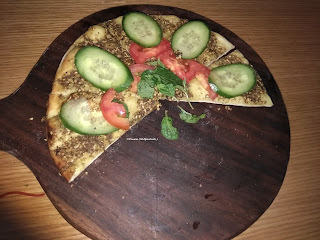 My visit to Zizo came about as a consequence of the launch of their newest outlet in Noida's Mall of India. 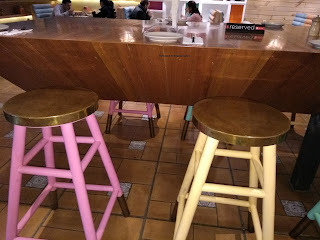 Located on the third floor in the mall, it is a convenient find, visually as its large pink branding proclaims its arrival in the food scene in the NCR. The best of Zizo was served to Food Bloggers, courtesy Chef Danny Elsoury, who is spear-heading their kitchen gracefully. It was a delight to move beyond the cliche Hummus and Mezze and discover authentic Lebanese Cuisine. 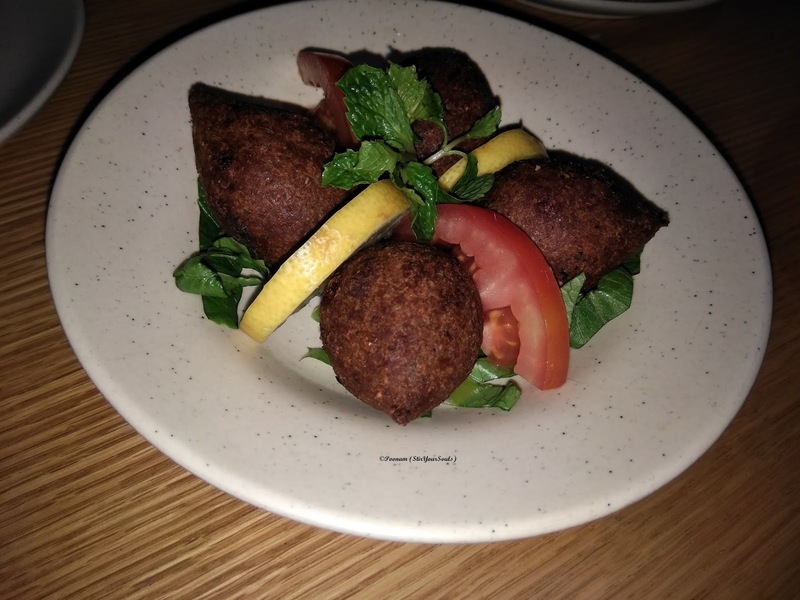 It was as if Lebanon had been emulated in terms of its food thanks to Danny who himself hails from Lebanon. 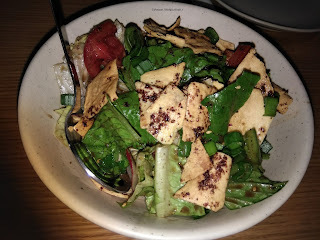 Fattoush Salad, which was a refreshing take with herbs, sumac and pomegranate vinaigrette. 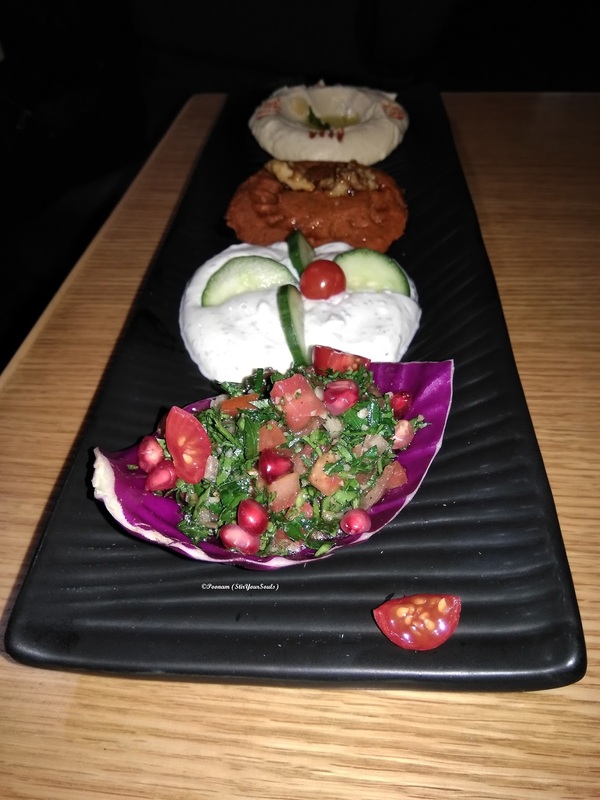 Veg Mezze Platter comprising of Labneh beltoum, muhammara, hummus (dip made of blended chickpeas, sesame tahini, lemon juice, and garlic) and tabbouli (minced/chopped parsley salad with burghul (cracked wheat), tomatoes, onions, and mint), served with accompanying Lebanese Pita breads. 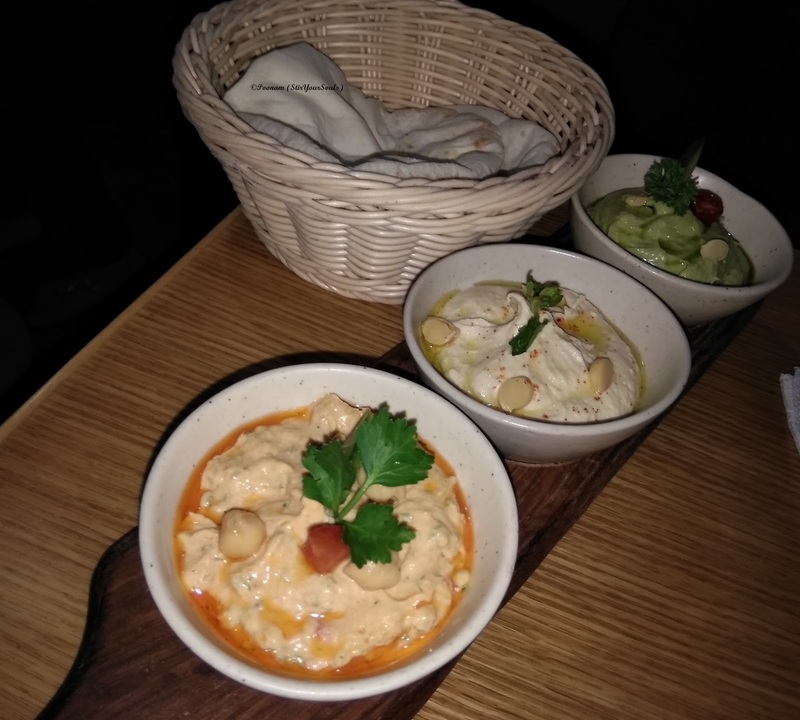 Trio Hummus, which was hummus presented in three variants - traditional, basil, and spicy, and had fresh Pita Bread to go along with. 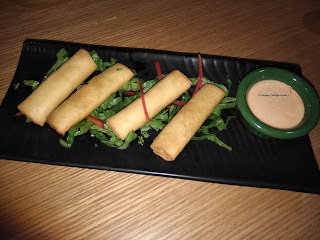 Crispy Cheese Cigars, with some chili dip to spice up the palate. Batata Harra, literally spicy potatoes, were crisp to taste. 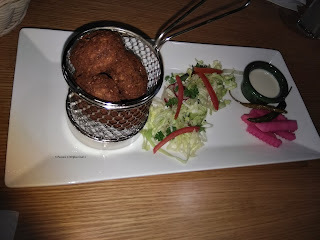 Falafel Basket, consisting of deep-fried patties made of ground chickpeas, served with greens, dip and pickled radish. 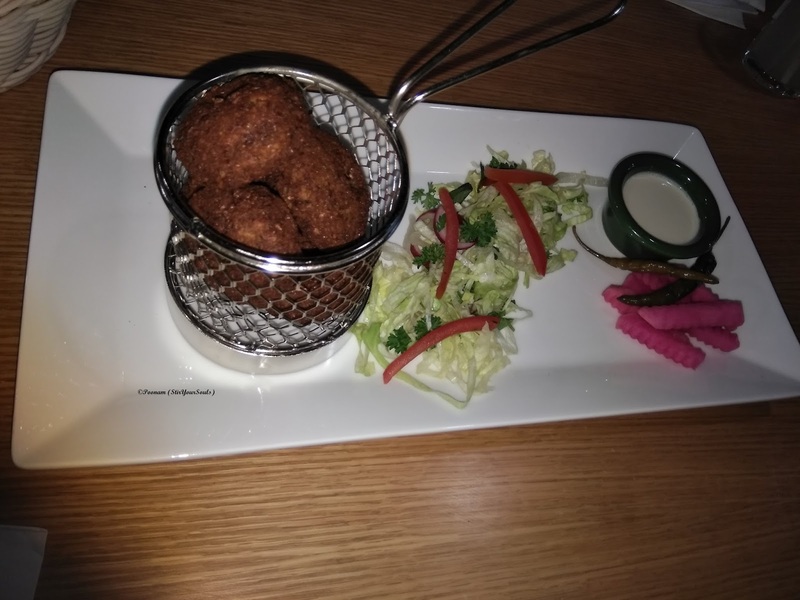 Mutton Kibbi, which was essentially finely minced juicy mutton mixed with bulgur (cracked wheat) that was served in the form of fried balls. 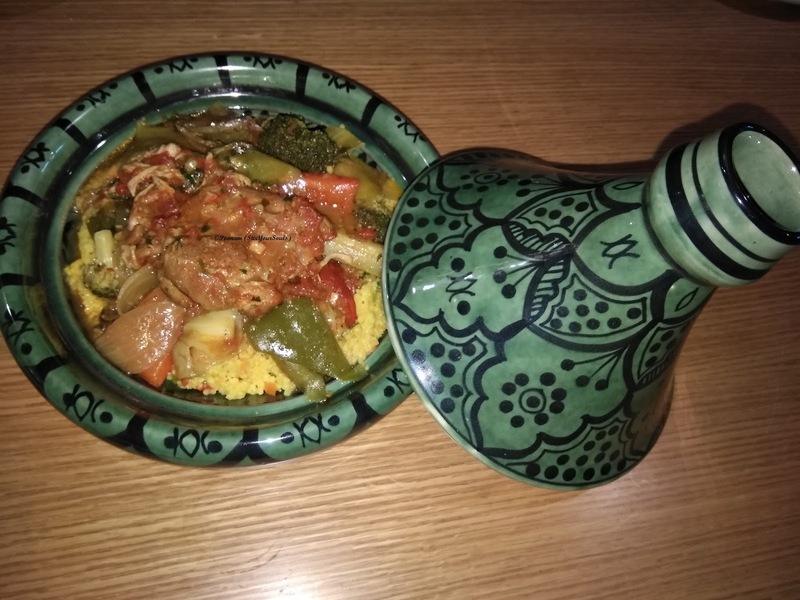 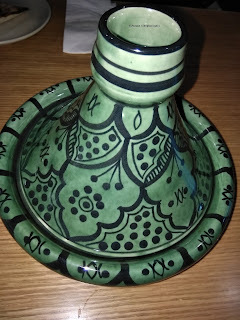 Moroccan Chicken Tajine, served in a graceful dome like vessel and had the most finely cooked chicken. 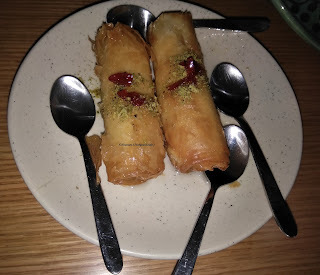 Lady's Arm (Znoud el Sett) was the most fitting conclusion to an authentic meal at Zizo, and was essentially served as a roll pastry filled with creamy custard and the most wonderful rose and sugar syrup. 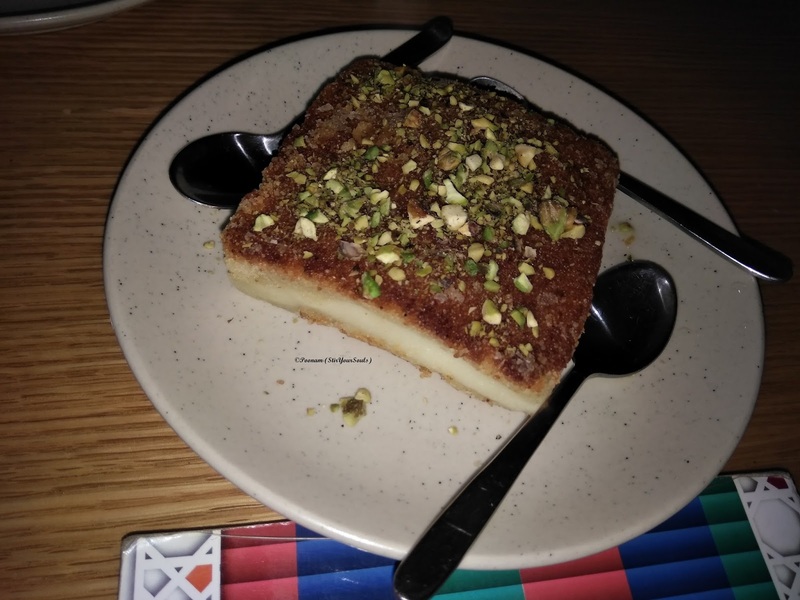 Cheese Knefeh was a Lebanese sweet delight with a pleasant combination of pastry served with sugar syrup, prepared with rice vermicelli, butter, and pistachios. 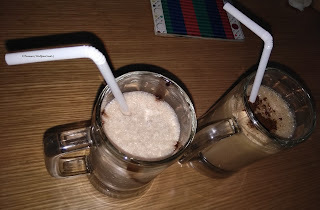 Mocha Shake, served with powered cocoa garnish. 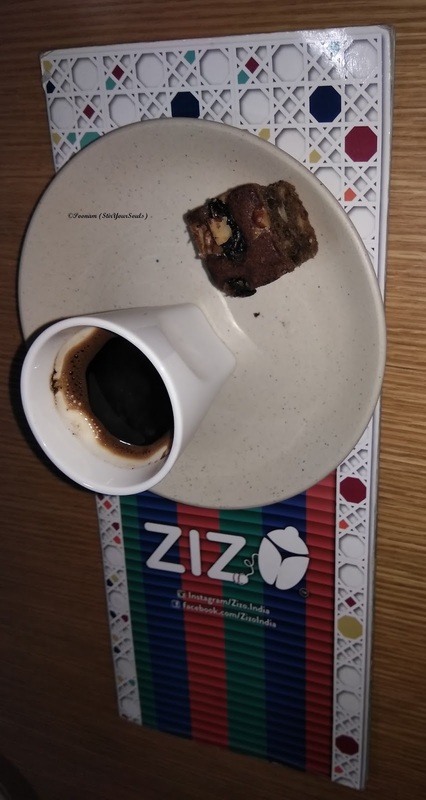 Turkish Coffee served with a walnut brownie slice.